I read this article and found it very interesting, thought it might be something for you. 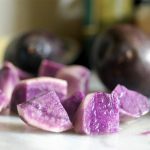 The article is called 5 Things to Know about Okinawan Sweet Potato and is located at http://trip-n-travel.com/listicle/13200/. This unusually looking sweet potato has been very popular in Japan ever since it arrived from the Americas. 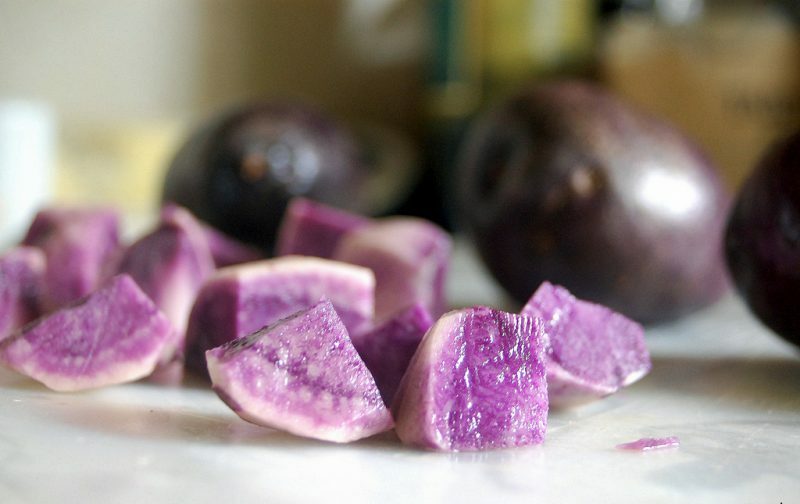 Even though the purple color of the Okinawan sweet potato is eye-catching and very vibrant, it is not the only reason why this vegetable is served with a number of traditional Japanese meals. As a matter of fact, this variety of sweet potatoes is very delicious and tasty. So if you happen to be in japan, make sure to try it, you will love it. If you are looking for an excellent source of vitamin C, vitamin A, and manganese, look no further – Okinawan sweet potato is packed with nutrients. It also contains iron, copper, and vitamin B6, which are all essential if you want your metabolism to work properly. It is a really healthy vegetable that should be included in your daily diet. As we have previously mentioned, this sweet potato is purple. That color comes from anthocyanin which is a very powerful antioxidant. That substance is also found in blueberries and we all know they are probably the most popular antioxidant out there. However, the levels of anthocyanin in this sweet potato are a lot higher. 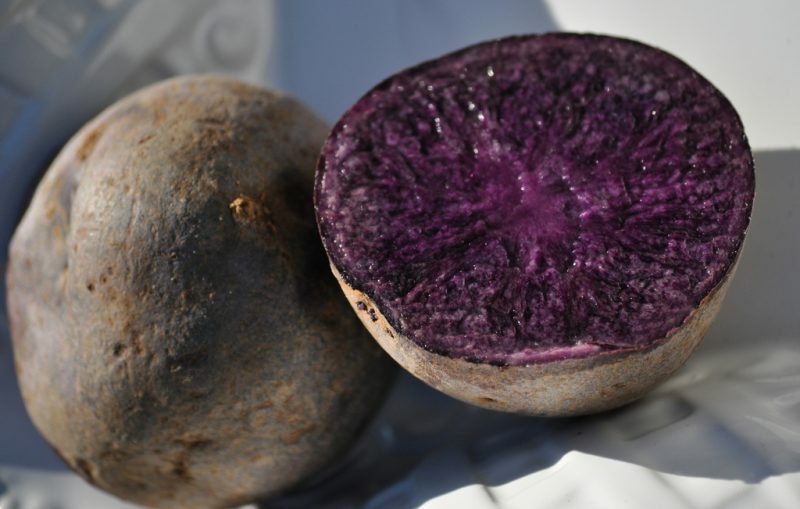 Okinawan sweet potato is a real super-food that will nurture your body from the inside out. 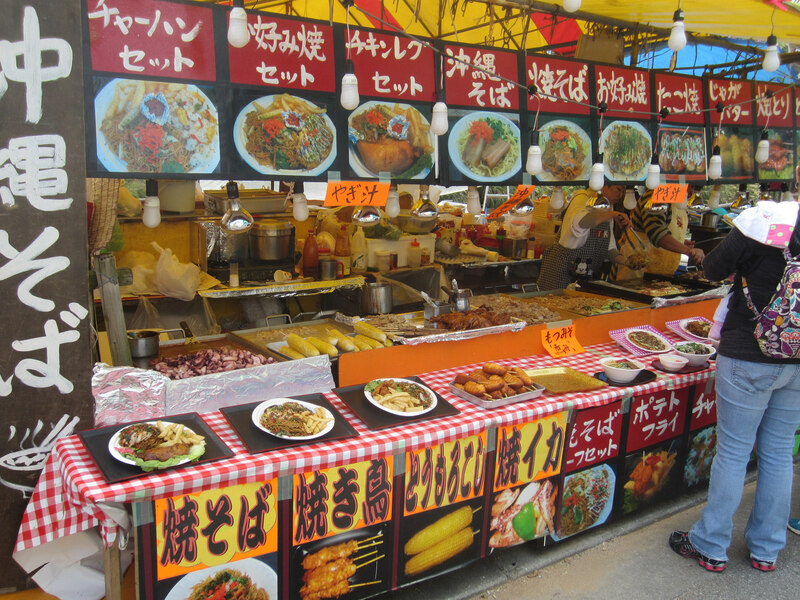 Traditional Japanese cuisine includes plenty of interesting meals and dishes that are unique and fascinating to the foreigners. 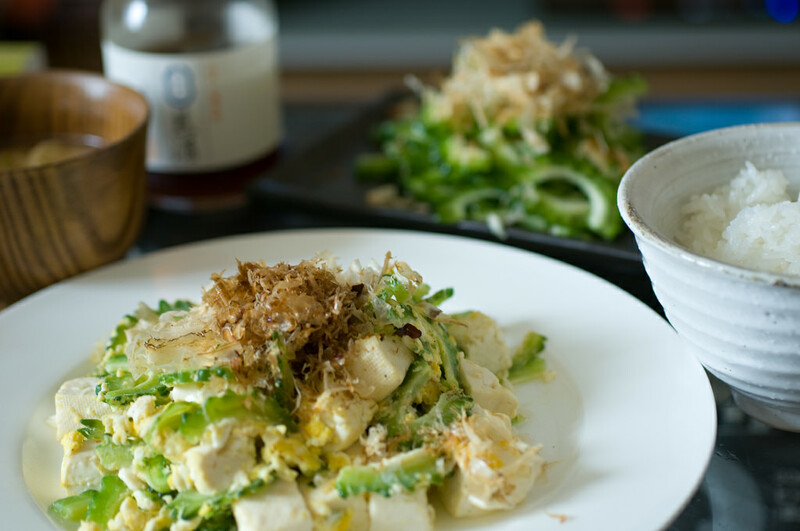 Okinawan sweet potato is often served with some of those meals both as an ingredient and a side dish. It is very tasty, exotic, and adds an air of freshness to your food. If you have been suffering from high blood pressure, you already know that the foods which are high in potassium will help you stabilize your blood pressure and keep it within the normal range. On the other hand, don’t consume a lot of it if you already have high levels of potassium in your blood. 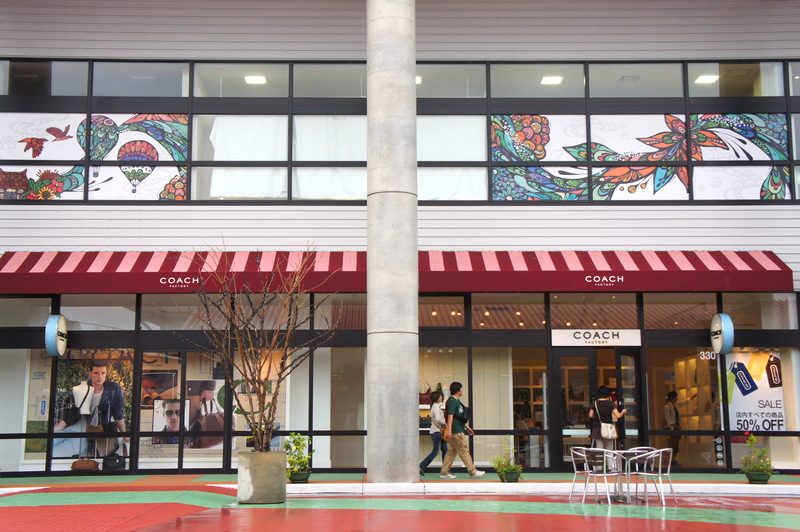 Since Okinawan sweet potato is very rich in fibers, it will make you feel full. Therefore, you will consume less food in general. This will most certainly lead to a healthy weight loss so take it one day at a time. Foods that have a high fiber content will do wonders for your metabolism as well. If you are excited about trying out new exotic foods, Okinawan sweet potato is definitely something you have to include on your menu. 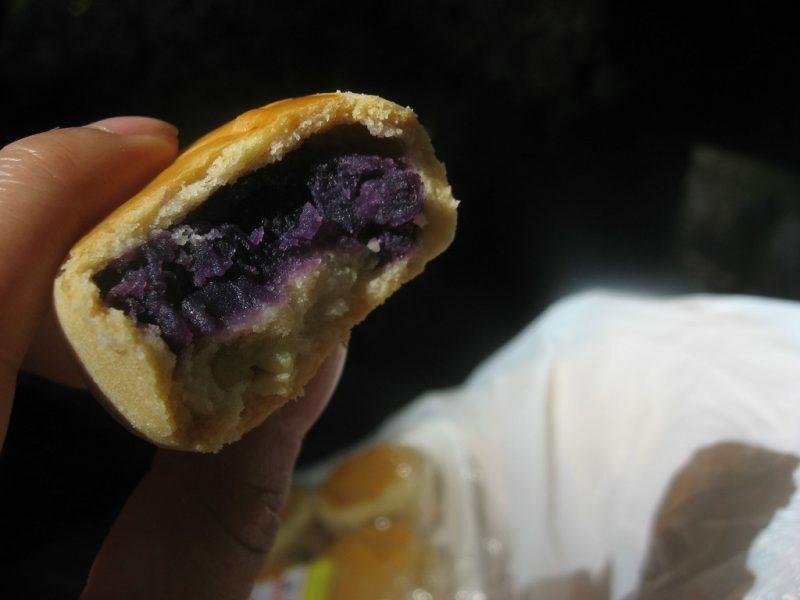 It is really good for your body and the purple color looks fascinating.